It’s all hands on deck for the Fenland Garage Doors Team this morning in Huntingdon, Cambridgeshire. Our garage door fitters have begun another install early this morning. 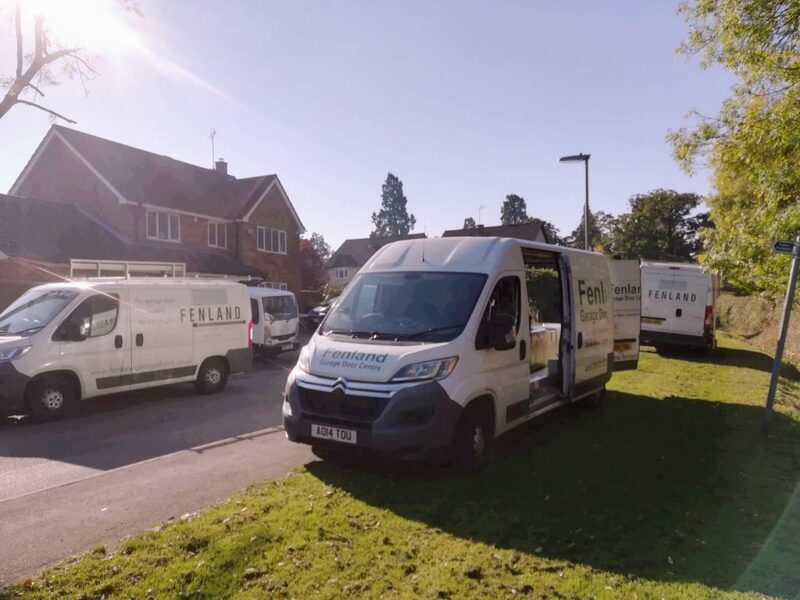 Today we will be undertaking building works to the opening and fitting a Hormann sectional door as well as a new entrance door. 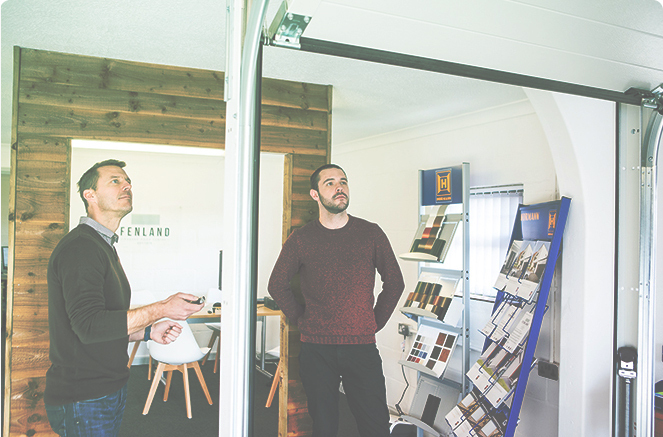 If you’d like to find out what the Hormann range could bring to your home, contact us today on 01366 382815 or alternatively drop us an email at info@fenlandgaragedoors.co.uk.